Are you looking for an effective solution to convert FLAC to iTunes on Mac OS X, so you can collect and play the incompatible FLAC audio content in iTunes? Look no further. This article describes in details how to resolve the incompatible issue so that you can play FLAC iTunes on Mac OS X (10.14 Mojave included) without any trouble. First, a desirable alternative for iTunes FLAC plugin is necessary. As we know, iTunes can't recognize FLAC audio files. So you have to use a Audio converter for Mac tool to convert FLAC files to an iTunes-friendly format like mp3. Note that you can select MP3 as the output format here, mainly because of its wider compatibility. After iTunes FLAC conversion, you can successfully import FLAC to iTunes on Mac for any use. Best FLAC converter Mac: You can use it to convert FLAC to the formats supported by iTunes like MP3 or AAC. Also it supports all the other hot video formats, including MP4, AVI, MKV, MOV, FLV and more. High output quality: You can get a high output quality without lossing the original file quality. Fastest Conversion Speed: The 30 X conversion speed has been proved faster than all the other competitors. Great video editor: You can use it to edit your audio and videos with the classic editing functions like trimming, cropping, rotating, merging or adding effects, and more. 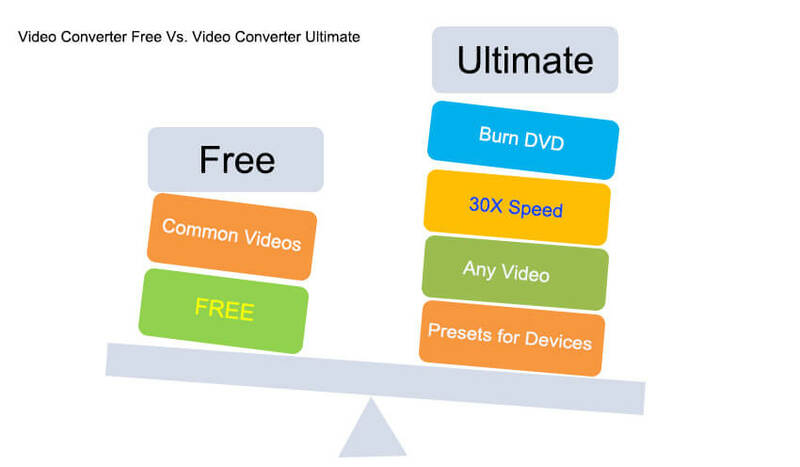 Burn video to DVD: It is a perfect tool for you to burn audio and videos in any format to DVD, making a professional DVD with multiple DVD menu templates..
Great video downloader: You can take this tool to download music and videos from YouTube, Facebook, Vemo and other video sharing sites. Before the conversion, you can download and install Wondershare UniConverter for Mac (originally Wondershare Video Converter Ultimate for Mac) on your computer, and go to Menu > Preferences > Convert > tick the option "Automatically add files to iTunes library after conversion" in UniConverter (originally Wondershare Video Converter Ultimate) so that the converter will automatically add the converted FLAC files to iTunes library. Step 1 Import FLAC files to the converter. To import FLAC files to FLAC to iTunes converter, you can click Add Files from the main window to browse your hard disk to select the FLAC files. Also, you can directly drag one or several FLAC files to the software. Step 2 Select an iTunes-friendly format like MP3 as output format. Click the drop-down icon beside Convert all tasks to:, and then go to Audio > MP3 and the quality. Meanwhile, you can customize MP3 format by revising bitrate, encode, etc. Step 3 Convert FLAC to iTunes Mac OS X (Mojave supported). At this time, you can also set output directory, so you can get the output files as soon as the conversion is finished. To do this, you need to click Output at the bottom left of the program window to specify the output folder. Finally, hit the Convert All button to perform FLAC iTunes conversion efficiently on Mac OS X. The process will take you some time, which mainly depends on the size of all imported FLAC files and the performance of your Mac computer. After the convesion, you can find the converted FLAC in iTunes. Now, you can really play FLAC in iTunes on Mac. In this way, you'll find you can import the FLAC media content to iTunes without any limitation. It is a complete free FLAC to iTunes converter, editor and downloader. You can use it to convert FLAC to iTunes, edit FLAC files and donwload your favorite music online. 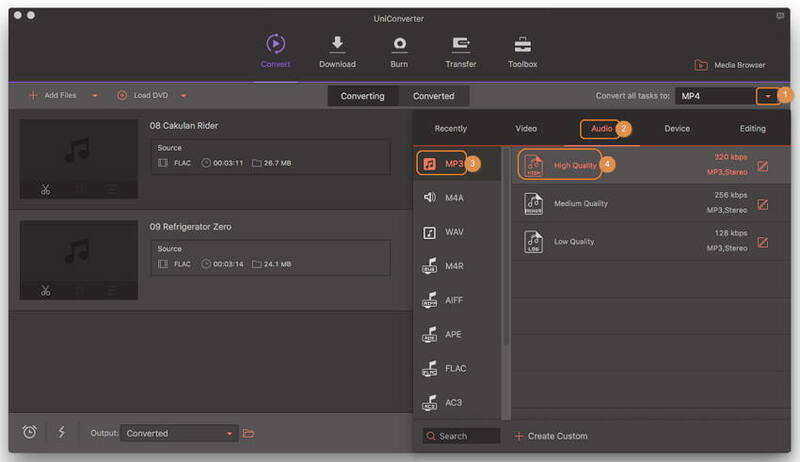 Pro: 100% free FLAC to iTune converter, easy to user user interface. 1. The converted files will be added with watermark like other free converters. 2. 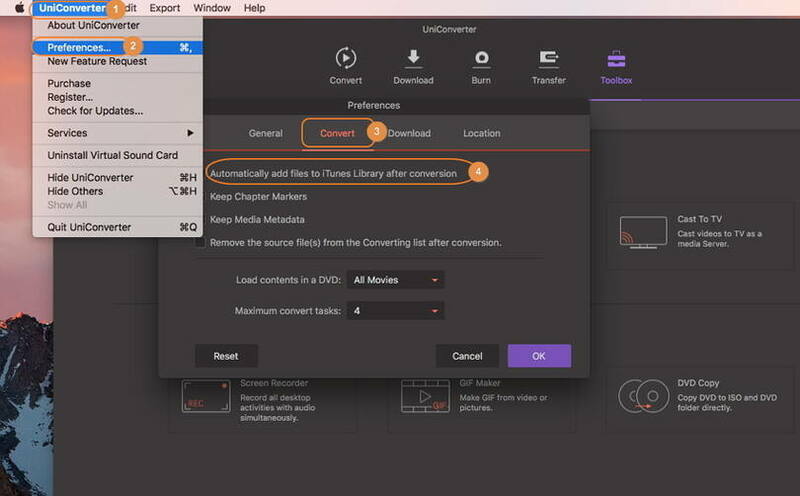 This free FLAC to iTunes converter lets you burn video to DVD with watermark. 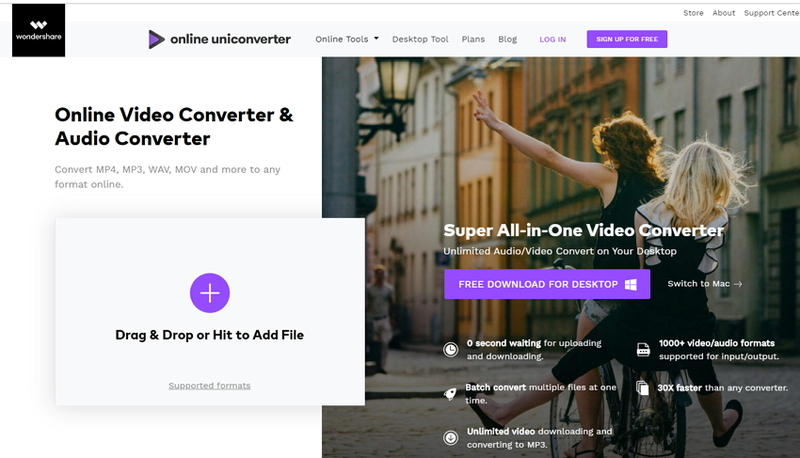 You can use the free online FLAC to iTunes converter Online UniConverter (originally Media.io) as follows. It converts audio and video files to almost any format.